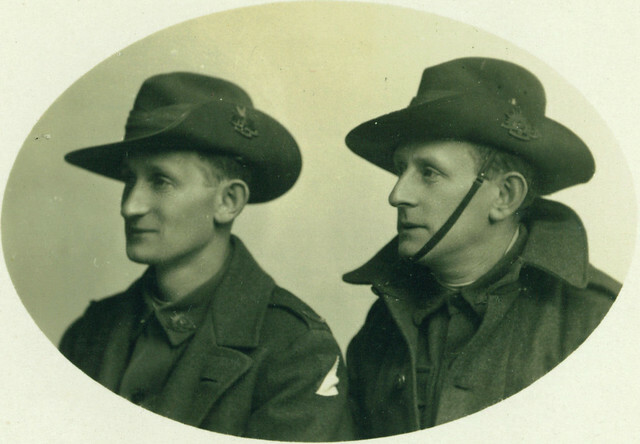 WW1 Centenary: ANZACS – Remembering We Forget? “British government sources have confirmed internal briefings on WWI commemorations have not mentioned Australia or New Zealand once, instead staff from departments and cabinet offices have been briefed to concentrate on other British Empire contributions by soldiers from countries such as Nigeria and other dominions in West Africa, India, Pakistan and Bangladesh. ← WW1 Centenary: Blackadder A War Crime?